We’re on a Burnaby hot streak this week with a look at another condo development that is still for sale and not sold out like Station Square Tower 5. Today we’re looking at the very available and to be built Polaris condo development in Burnaby. This condo development will most definitely be a step above the rest in the area as you’ll see from the photos below. We’re talking big open spaces, incredible views for those high enough and exceptional build quality. Transca Development is the company behind this project and they have proved themselves in Asia, can’t wait to see this building. 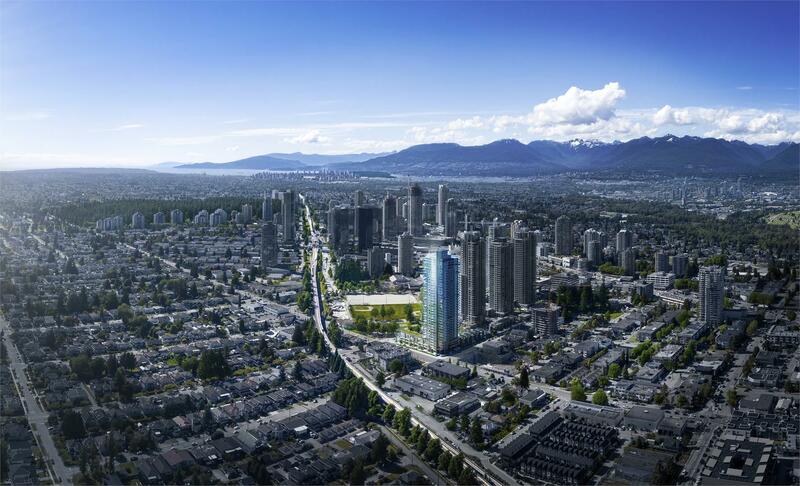 Polaris At Metrotown will be 36 stories high and have 313 glorious units. The information I have as of today sales prices start at $616,900 CAD and goes upwards of $1,729,900 CAD. The building will be completed by Fall/Winter 2021 and is a project of Belford Properties.